•You believe you can’t write! But the truth is if you can write a friend, you can write a Book EASY with a pattern to follow – what I call a system. •You don’t have a plan or system to write by. You heard successful writers write by a plan or a system that guides them in writing a book. But you don’t know where to get the plan. I’ve got good news for you! You are definitely in the right place. 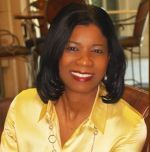 America’s Book Success Coach, 12 Book Authorpreneur and Indie Publisher Earma Brown teaches experts, entrepreneurs, doctorate professionals, WOW! 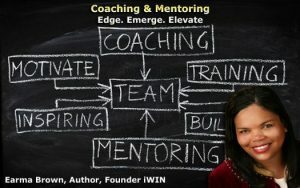 Women and aspiring authors in general how to mine the gold called their body of knowledge including their education, experience, expertise and put it in a 24/7 lead generating book to create multiple income streams while enjoying the journey. Click here to Sign Up now and receive the newest training of ”The B.I.G. Dream Evolution! Influence people all over the world with your information and expertise, get your first book finished so you can finally enjoy the rewards of having AUTHOR behind your name and boost your business faster than you ever thought possible. You’re tired of staying up at night trying to pull your manuscript together without a system. You’re looking for an easier way to show you’re an expert in your field! 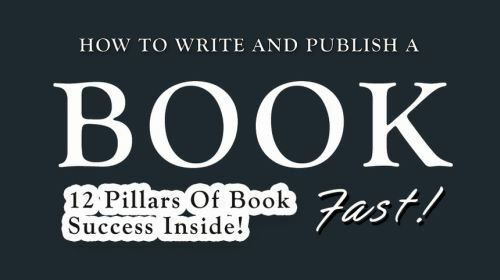 You want the #1 secret as to why people read and you want to implement it in your book so your readers will start passing your book around like the common cold. You’ve already put everything you know in your manuscript now you want to know how to make it waay better with existing information you have plus easy research! To top all of that, you want to bring your book to market faster using the new technology to print on demand your way. You want the formula to create multiple income streams so you can finally make money while you sleep, like you’ve heard about but haven’t experienced yet! This BRAND NEW training includes: step-by-step video training, instantly downloadable reports and Kits, A fresh new training call bi-weekly with me, and q/a session included! Click here to access training now. I personally used these principles to pursue my B.I.G. 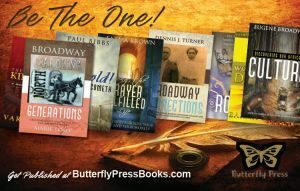 dream of becoming a first time author! With my first book, it became a starting place to go from a general freelancer to a 12 book Authorpreneur and Indie Publisher who loves what she does. Plus I teach this very same system to my students who have also enjoyed success! And NOW I’m offering the 2018 New Beginning Book Success Strategies Kit and bonus resource training! PLUS a chance to get your questions answered about writing and publishing your book at the live calls by me.